I recently tested the new Renault Clio. 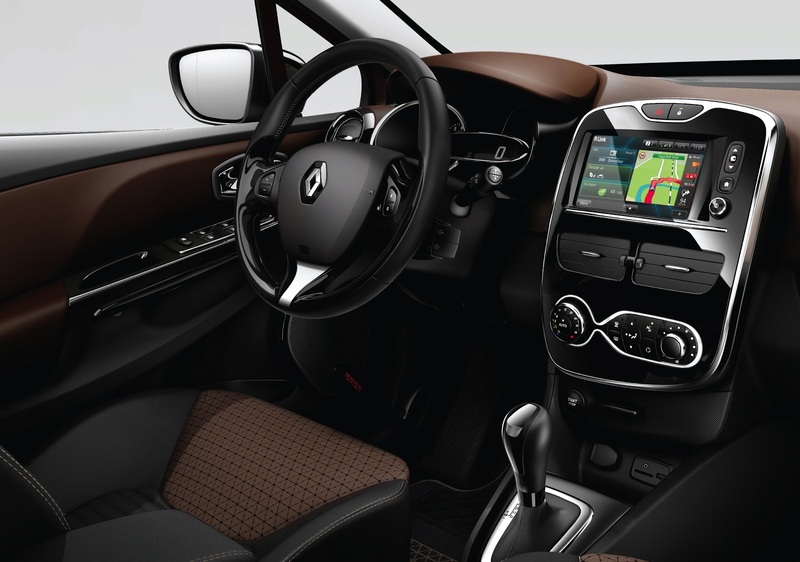 It's a great little car with a tasteful interior - except in one aspect. The excessive use of piano black. It's all over the centre console and the steering wheel. 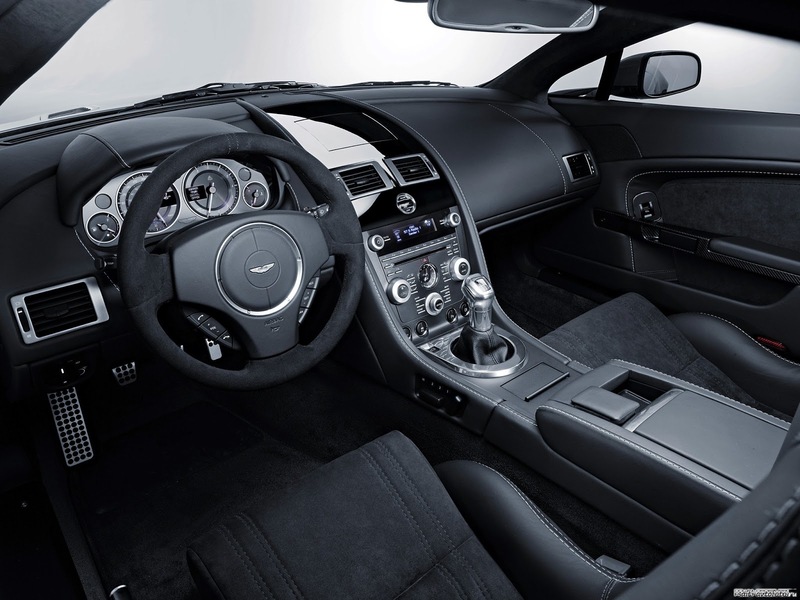 Piano black is a high gloss, high sheen coating that's increasingly being used in new car interiors in place of other materials such as aluminium or plastic. Manufacturers, and quite a few owners, think it's classy. I think it is massively naff. Plastic often looks cruddy. Aluminium looks great but is quite expensive. Leather or carbon fibre look brilliant but costs a fortune. Fake carbon fibre or leather should be shunned in favour of almost anything else, such as old newspaper or bits of carpet. 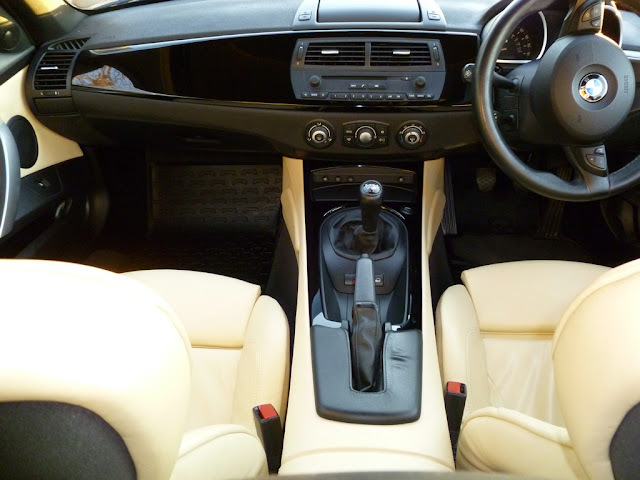 Search for piano black trim on Google and you'll find all sorts of people on forums who want to know how to apply it to their interior or have applied it and want to know how to get the scratches out. There doesn't seem to be anybody saying, "Stop! Piano black looks stupid. Don't do it!" Except me. So I'll say it now. Stop! Piano black looks stupid. Don't do it! Why do I hate it so much? Because I think it looks cheap, will attract scratches, will attract fingerprints worse than a DeLorean's body and will go out of fashion in a year or two. Do you agree? Or do you think I'm insane and piano black is the interior accessory of choice amongst the elite? By the way, if you read the Clio review you'll notice I called it gloss black. I didn't even know it was called piano black back then. Sorry for being a dumbass.